One of our primary practice areas at Solutions 21 is strategic planning. We work with teams of all sizes, in companies small and large, to determine their “game plan” and where and how to drive the business over the next three years. Having been in several discussions lately with business owners, there are a few things that have hit me like a ton of bricks. Years ago, businesses would write five and ten year strategic plans. Today, even a three-year horizon is a long time. While we focus on three-year plans, we really target eighteen months for time lining the action items. Your strategic plan should focus on what needs to be done over the next six quarters, at maximum. One key area to consider when it comes to a strategic plan is “starting with the end in mind.” Before starting any strategic plan, executive ownership should get as much input from employees as possible. After all, once the plan is developed, it is your employees who execute on all of the tactics. Simply telling them what you want to do will not create the buy-in for seamless execution. In addition, the executive team may want to reach deeper into the organization for the planning team. We contend the days of senior management retreating, writing a plan, and then announcing it to the employees. This strategy is archaic and simply won’t work in today’s workforce. It is important to get collaboration and input from all levels of the organization. Gaining these insights and buy-in from all levels is critical to the successful adoption and implementation of a plan. In conversation with one of the strategic planning groups we are working with, they examined “how to eat the elephant one bite at a time.” These became their time lined action items. It is important to break down each goal into manageable action steps. At the end of eighteen months, the “elephant” may be completely devoured or there may well be much more to tackle. In either case, progress will have been made if we look at manageable actions we can take to move a goal forward. I would challenge all strategic planning teams to think in this way. Starting a plan can seem overwhelming. It is important to clearly visualize the future then break everything down into manageable portions. It seems as if strategic planning has really jumped to the forefront for many business owners. I seem to be having more and more discussions with owners and executive leaders about developing their plans. 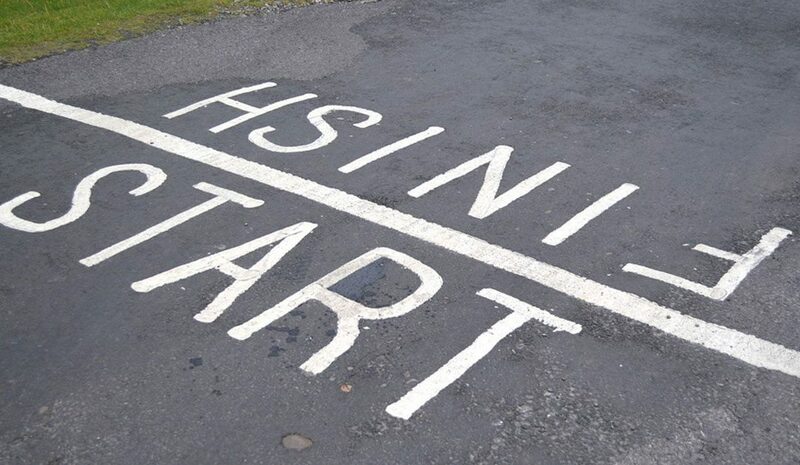 Remember, start with the end in mind and break the goals down to manageable action steps. I’ll address more ideas in future blogs from these conversations.